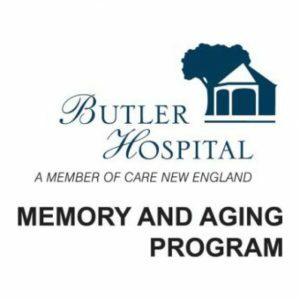 Join the fight against Alzheimer’s disease with Butler Hospital’s Memory & Aging Program and Brain Week RI. 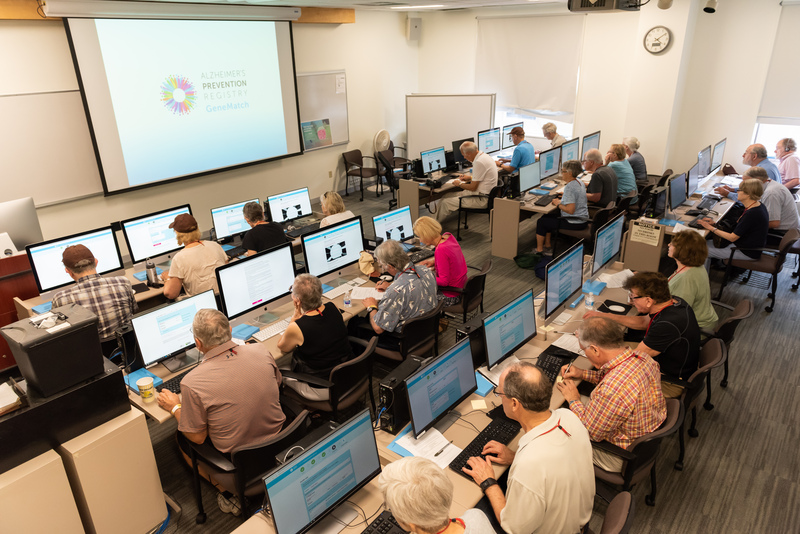 Stephen Salloway, MD, MS, director of the Memory and Aging Program at Butler Hospital and Martin M. Zucker Professor of Psychiatry and Human Behavior at Brown University will present on Alzheimer’s disease and new breakthroughs in research starting at 5:45 pm. Eligible attendees will be invited to complete a GeneMatch cheek swab on site for Alzheimer’s research following the presentation. If you are between the ages of 55-75 and are not experiencing memory problems, you may swab at this event. Please do not eat or drink anything but water for one hour prior – this includes gum and mints. GeneMatch does not disclose genetic information to participants. You may, however, be referred to research studies that may ask you to learn your results. You are under no obligation to participate in any study to which you are referred. Memory and Aging Program staff and clinicians will be on hand to walk you through the process and answer any questions you may have. There is no cost to attend this event or to swab, but registration is requested. For more information, please call the Memory & Aging Program at (401) 455-6402. 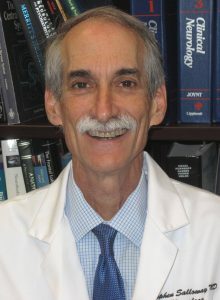 Stephen Salloway, MD, MS, is Director of Neurology and the Memory and Aging Program at Butler Hospital in Providence, Rhode Island, and the Martin M. Zucker Professor of Psychiatry and Human Behavior and Professor of Neurology at the Warren Alpert Medical School of Brown University. He received his MD from Stanford Medical School and completed residencies in neurology and psychiatry at Yale University. His research focuses on biomarker and drug development for prevention and early treatment of Alzheimer’s disease.